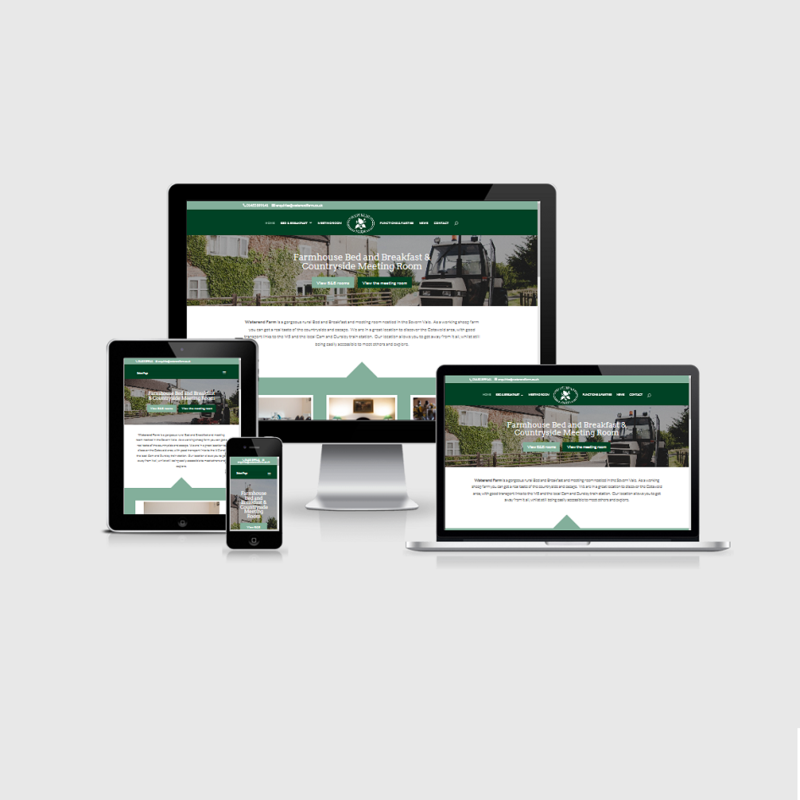 The client wanted a website update as their old website was not optimised for viewing on a mobile phone or tablet, and looked dated. They wanted a easy to navigate website to showcase their B&B and room hire business. We advised the client to commission a photogapher for some new images of the property, which made all the difference to the final website. We used the WordPress platform to build the website and made the most of the high quality images of the venue to make the site stand out. We created an easy to update news page and provided a training guide so the client could update the site whenever they needed to. Excellent service from Claire and Laura. They were really patient with me – I’m a sheep farmer, not an IT whiz! Super design. Very pleased with my super new website. I can highly recommend them!! !